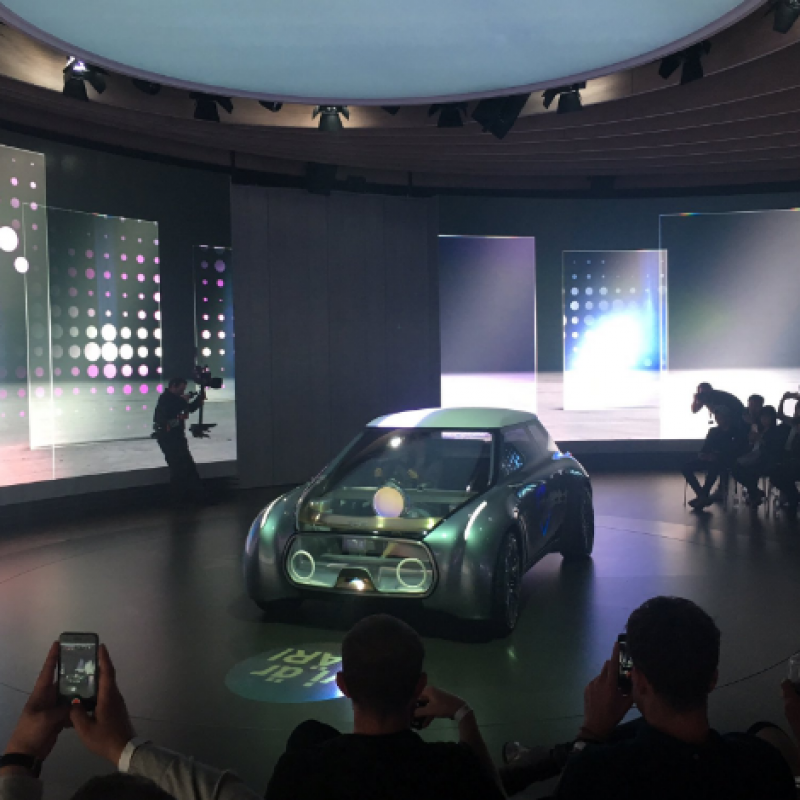 The ‘BMW Group Future Experience’ came to the Roundhouse in June, as part of its anniversary tour which celebrates 100 years of the BMW Group, together with all four of its brands: BMW, BMW Motorrad, Rolls-Royce and MINI. The worldwide tour began in Beijing, before arriving here at the Roundhouse in London. 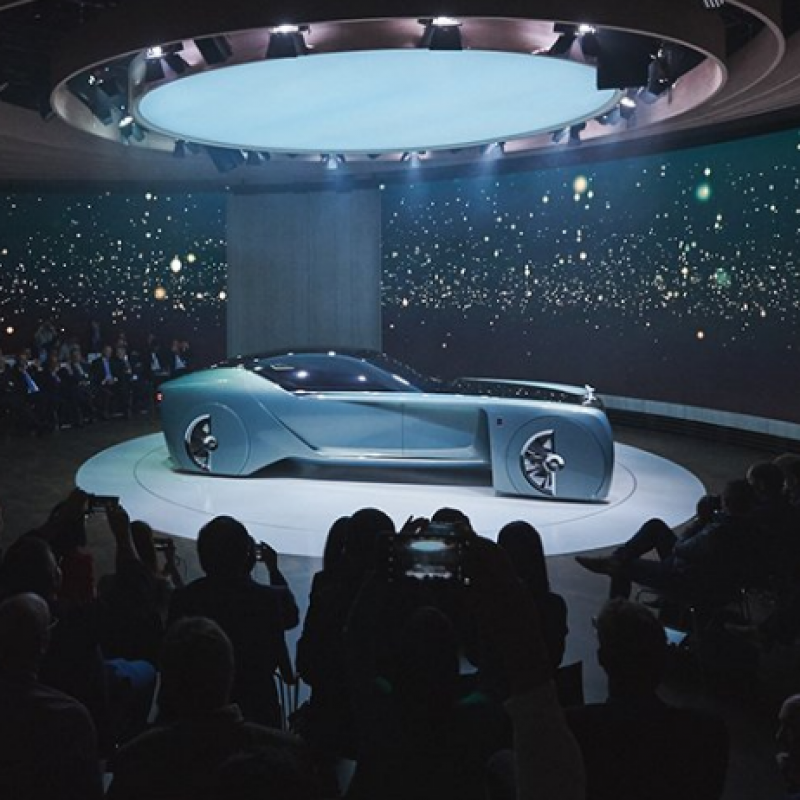 The immersive and interactive exhibition invited guests to explore the next 100 years of mobility and includes three innovative ‘Vision Vehicles’. The exhibition was a 24-day booking for our team. Before the event our team took the event organisers on 15 site visits and conducted 52 hours of meetings to make sure everything was planned perfectly. Then, when it came time for the big build, our team worked with the organisers on a 192-hour build, involving 1,739 members of crew. 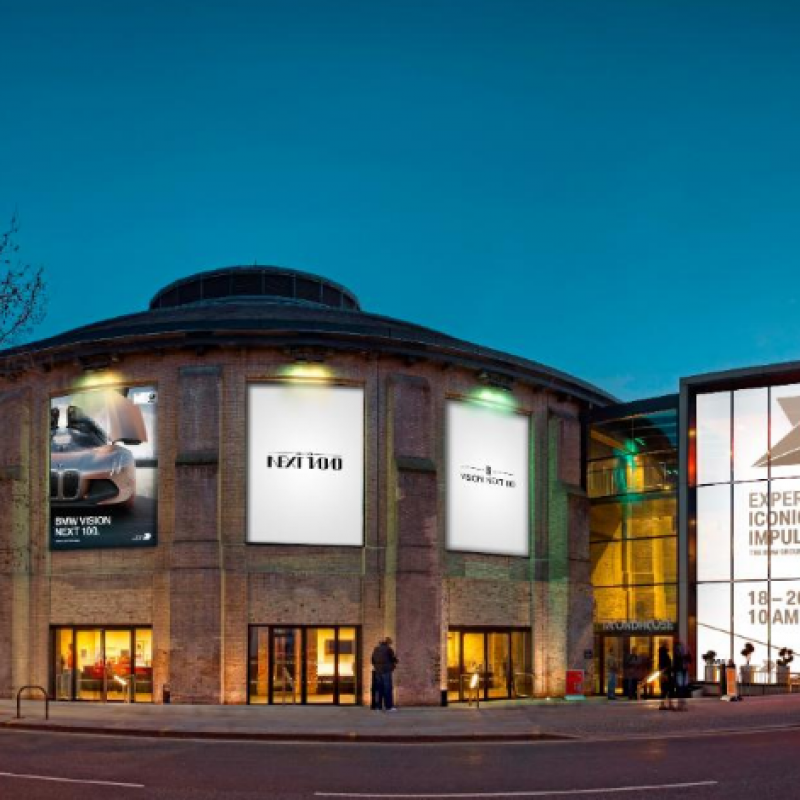 During the exhibition’s time at the Roundhouse over 2,000 people came through the doors, over the course of eight different events, in addition to a whopping 4,835 exhibition attendees. Catering was provided by our excellent approved caterer The London Kitchen – our guests got through 2,145 of their delicious cheese straws! 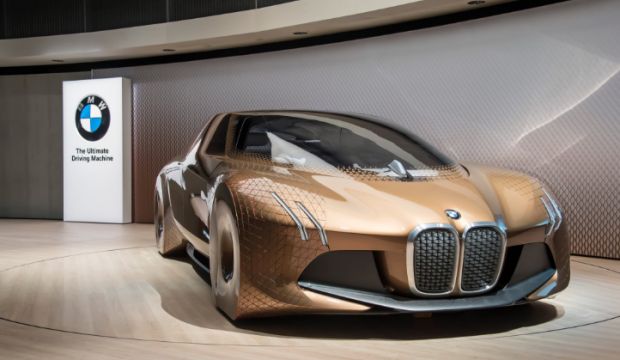 This unique exhibition gave particular insight into how advances in technology and design might provide exciting solutions for the mobility of tomorrow, and what visitors can expect to see from BMW in the future. The exhibition was in London for just nine days, before moving on to its next destination: Los Angeles. For more information on venue hire please contact our events team on hire@roundhouse.org.uk or 020 7424 6771.